After graduating from the Institut Notre Dame de Fleurus catering school, I joined the kitchen team of the European Union Council as a commis chef. 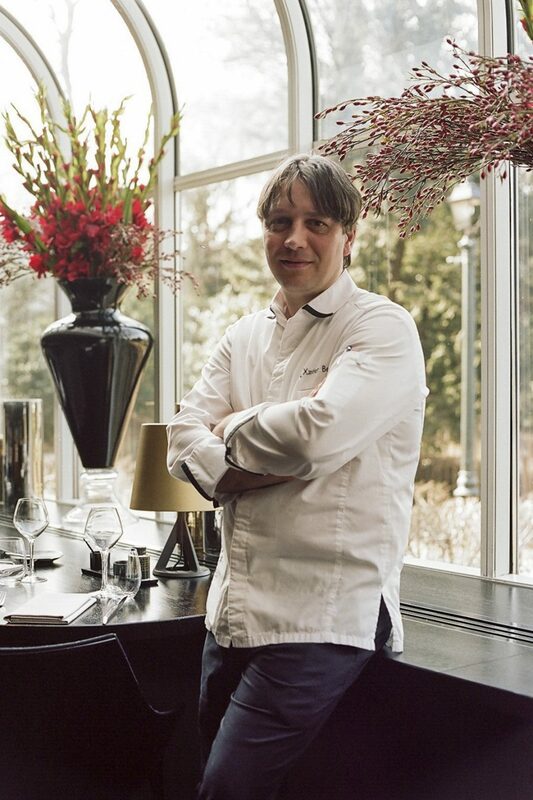 For a decade I worked with Chef Pierre Balthazar, from whom I learned the ‘tricks of the trade’ and who helped me to obtain a sous-chef position. I’ve been assisting him for the last five years as his righthand man in his consultancy service as Culinary Director for The Hotel Brussels. I’m passionate about what I do and I think I can say I’m meticulous and well-organised. The various prizes I’ve collected along the way, and the recognition from Michelin-starred chefs. Our gastronomy, conviviality and knowledge. Eddy Merckx, Christophe Hardiquest and Manneken Pis. Bon-bon, located on the Eastern outskirts of Brussels. Namur for its citadel, Bruges and its canals, and Brussels by the Atomium. Vismet sauce in a lobster club sandwich, with a side of sweet potato fries. The Mayo in my local supermarket. Bye Bye Belgium aka the Flemish Succession Hoax in 2006: a very good Belgian joke.